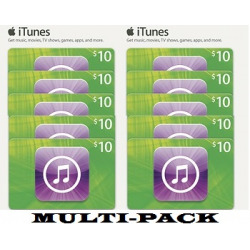 iTunes codes emailed There are 10 products. 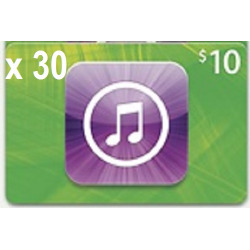 This 50x $ 10 iTunes gift cards makes a great gift for Apple iPod iPad users and music lovers, allowing them to stock up on music, movies and TV shows , Apps from the iTunes Store. 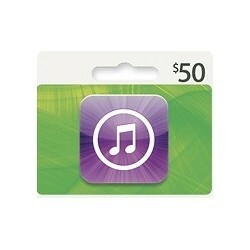 Compatible with iTunes for Mac or Windows. 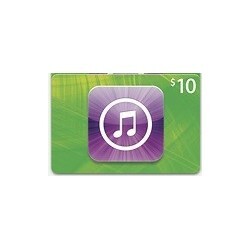 Choose from more than 3 million songs for 99 cents each. 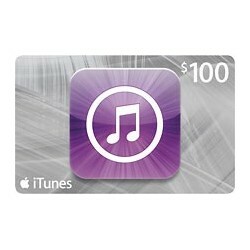 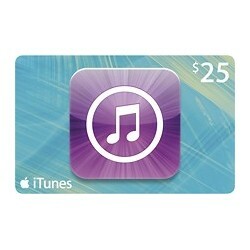 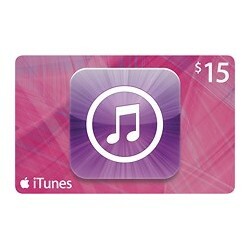 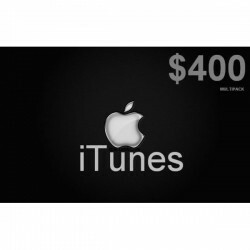 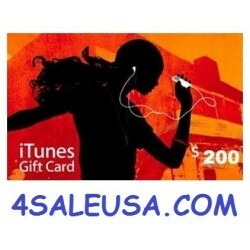 Note: We Sell only Official iTunes gift cards-worry free . 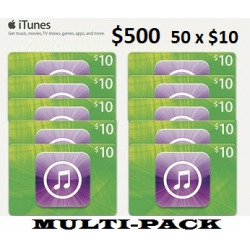 Works for Apple TV.